Seeking sanctuary from the oppressive landscape of contemporary electronica, with its raves, festivals, and unpredictable hairstyles? 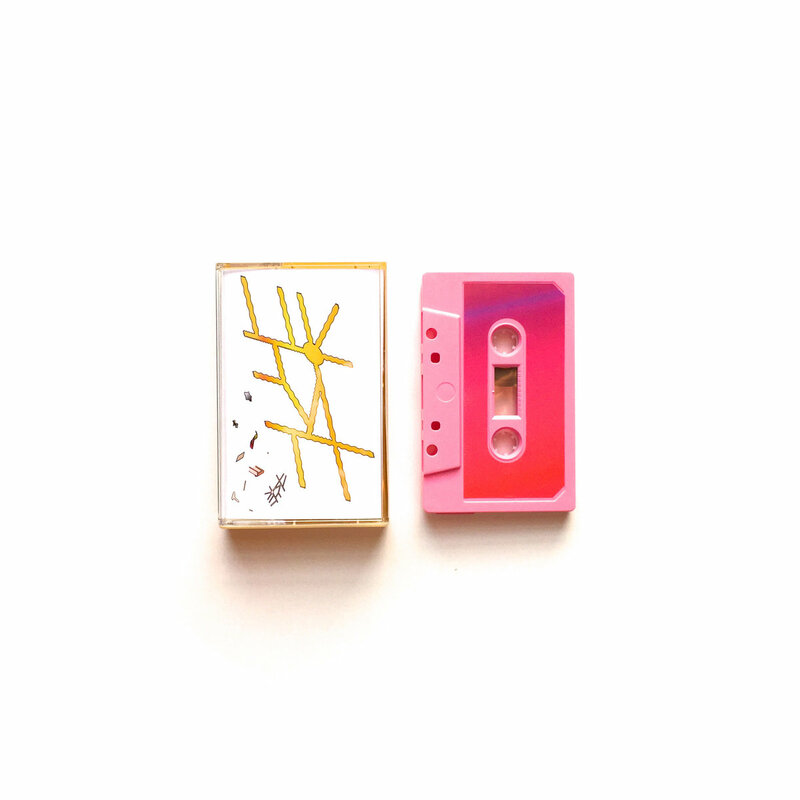 Tristan Whitehill’s MIDI-twee project Euglossine is a great place to start. On Emotion’s Potion, released November 2015 on Danish tape label Phinery, Whitehill skips between ambient synth washes and pizzicato string parts a more psychedelically-inclined Vivaldi might have written. A large part of Emotion’s Potion’s allure is Whitehall’s liberal use of space; synth leads flit in and out of the stereo field over top of pads, a tactic which demands the listener’s undivided attention. And indeed, Emotion’s Potion rewards careful listening; each track offers up something new to explore. On “A View of the Source,” cascading pads are married to atonal FM blips, while the title track pairs the epic stylings of video game music with a decidedly neoclassical structure. Further highlights include “Conversation with Hal,” an aching piano ballad recalling Takahiro Kido and “Variant Set 3 of 3,” with its quirky tempo variation, deep house pads, and bouncy synth leads. You can check out Emotion’s Potion here, find Euglossine’s back catalogue, or check out Whitehill’s own tape label, Squiggle Dot.